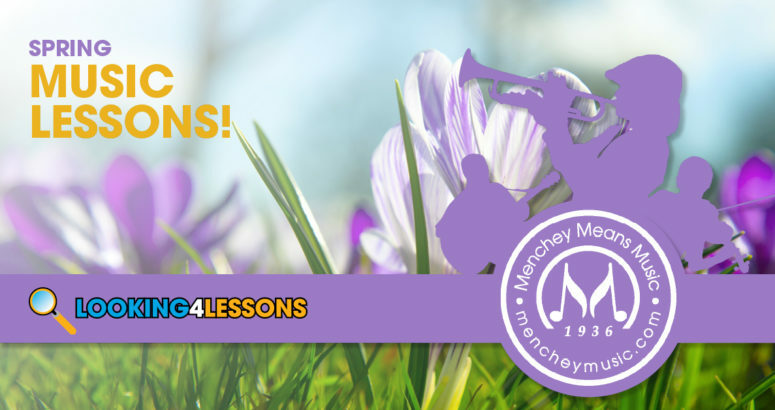 Our primary focus at Menchey Music is to serve the needs of students, parents, and music educators, and provide support to school music programs. 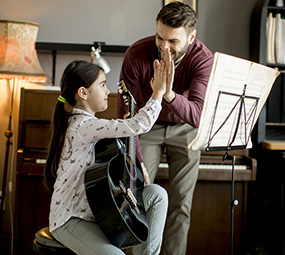 Through retail stores, an affiliate network, and a team of school service representatives, our company is able to provide a competitive, full service solution to music educators and student musicians. 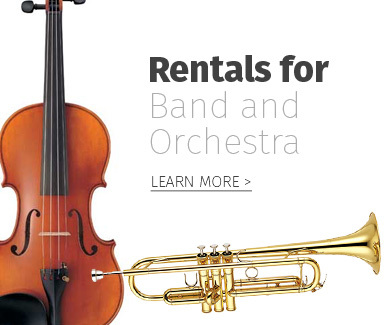 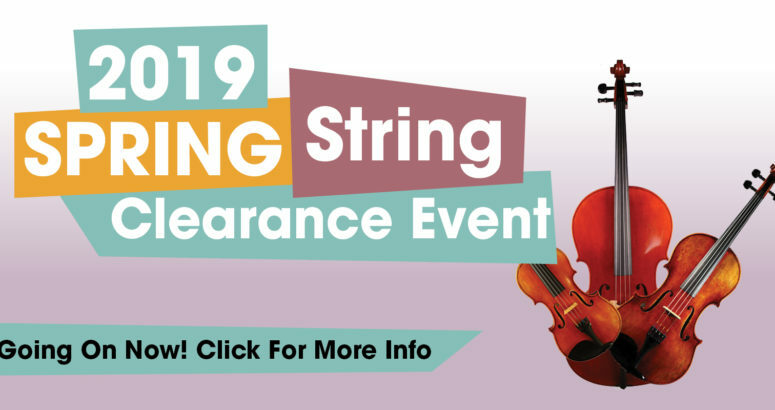 We rent and sell band and orchestra instruments, guitars, and keyboard products as well as print music and musical accessories. 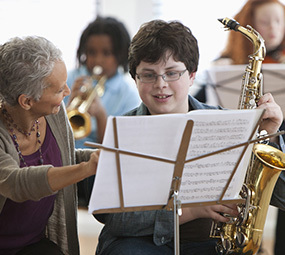 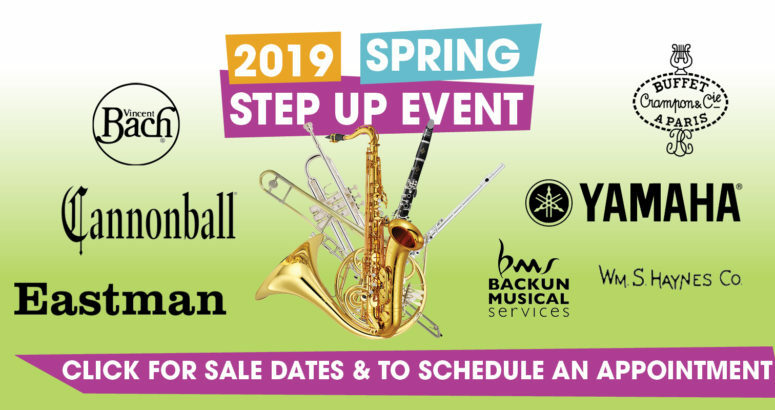 We also provide instrument repair service and music instruction in our stores through the Looking4Lessons teaching network. 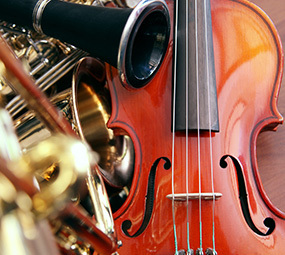 Our Operations and Educator Center located in Hanover, PA is dedicated to supporting music educators. 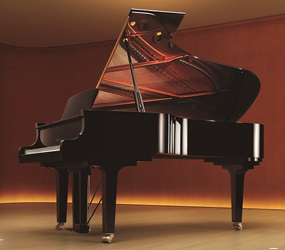 In addition to our core business, Menchey Music also maintains 3 specialty stores to serve you including our Yamaha Piano Gallery, Orchestral String Gallery, and Educational Print Music Department.